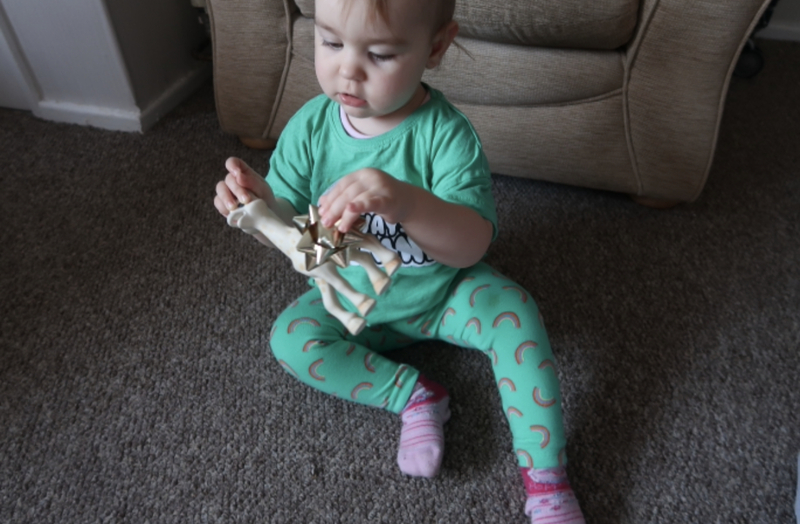 One toy I have got to say Nila has absolutely loved from the get go is the Sophie la girafe. It has definitely been her most favourite and used toy , and she still loves her now!. Sophie is actually a teething toy, suitable from birth. She was born in France in 1961, and is a classic tether which stimulates little ones senses whilst soothing them too! She is extremely lightweight and great for little hands to hold. She is made from 100% natural rubber and painted with non toxic food grade paints, so won’t cause any harm to your little munchkins. 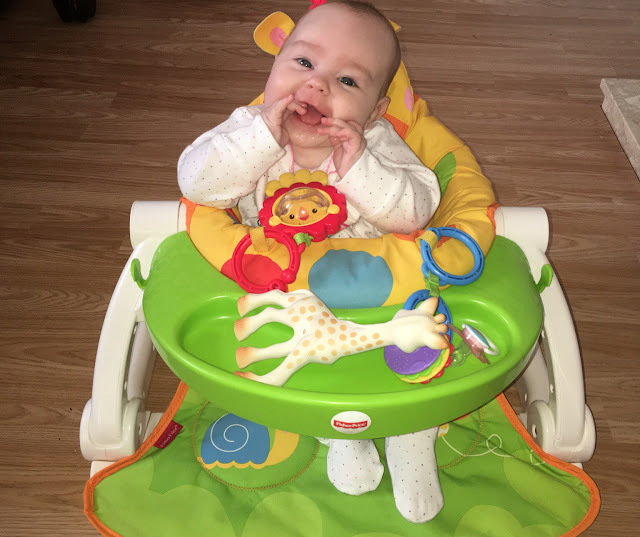 Sophie’s bumpy head helps soothe them sore teething gums, and her flexible and soft body helps baby manipulate Sophie into many positions in order to reach them poorly areas that need soothing . We have a spare Brand new Sophie, that I got for the ‘just incase’ Moment. You know when you lose that dummy or when you can’t find the teddy comforter , yep them moments. I thought if we lost Sophie , we had a back up !